Lady in CGI. . HD Wallpaper and background images in the Thomas the Tank Engine club tagged: photo. 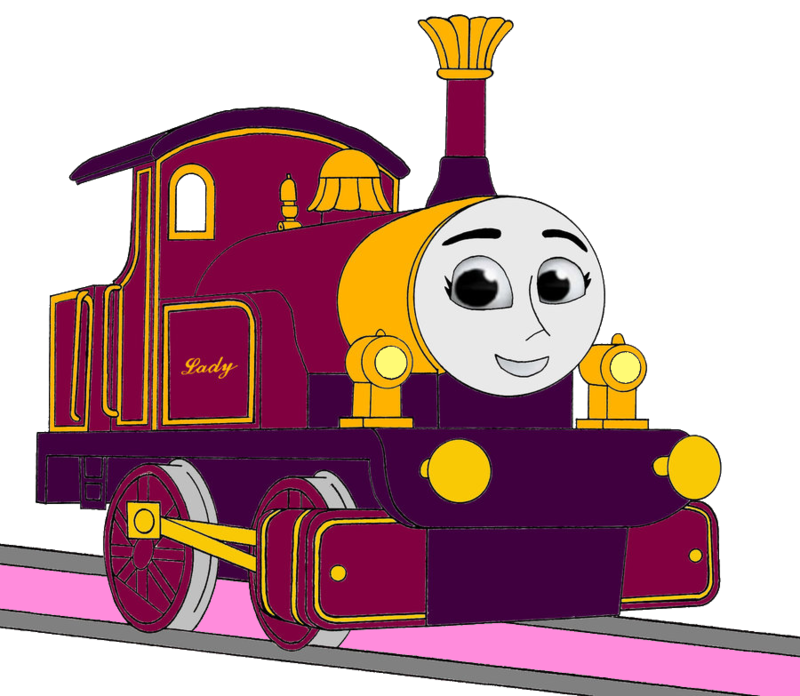 They should have Lady in the CGI series.